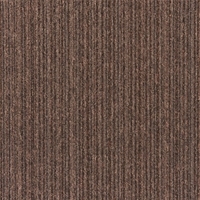 The Illusion range features 10 plain colours and 8 complementing linear patterns, giving the flexibility to choose just one colour or combine both plain and linear designs, creating a more eye-catching floor space. 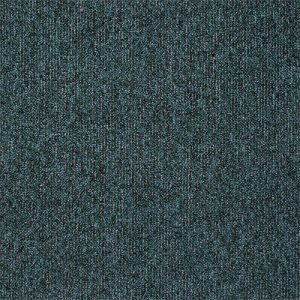 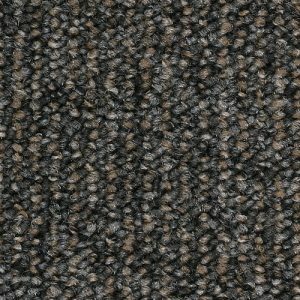 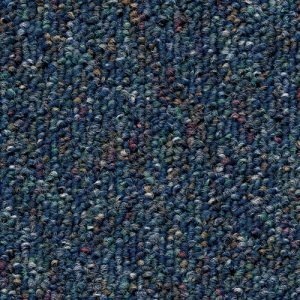 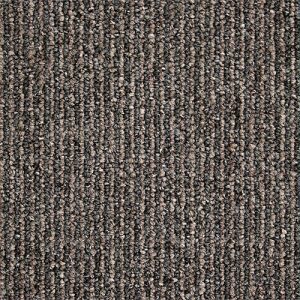 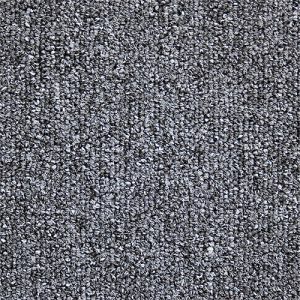 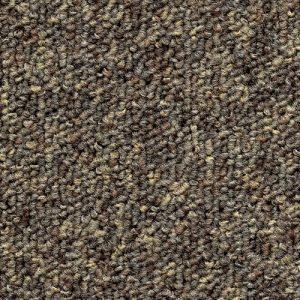 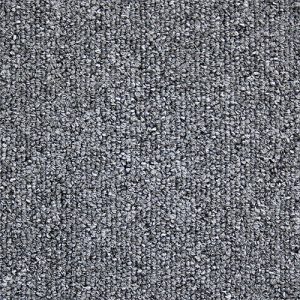 These loop pile carpet tiles are both attractive and hard wearing due to the solution dyed nylon yarn, making them suitable for heavy traffic areas across a wide range of sectors including schools and offices. 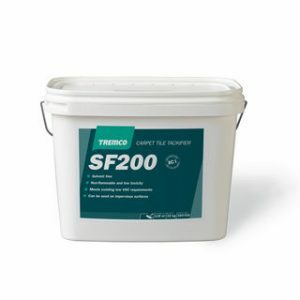 Additional key features include; castor chair rated, anti static, fire resistant and suitable for use over under floor heating. 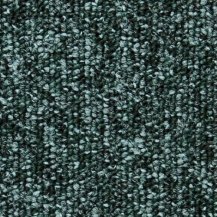 Please see the Illusion Specification Sheet full details. 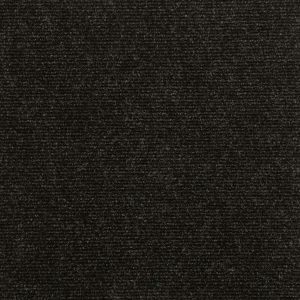 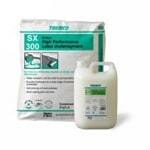 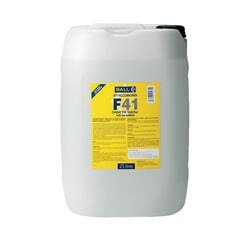 Heckmondwike recommend F Ball & Co Ltd F41 Styccobond Carpet Tile Tackifier. 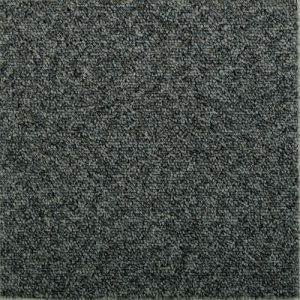 Buy this on our site HERE. 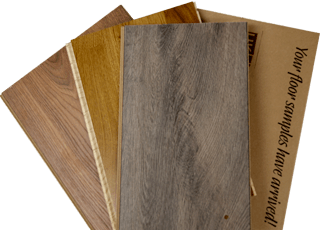 Large Quantities: For orders over 50m2 we may be able to offer you a better rate, so please contact us via our online enquiries form or via e-mail.